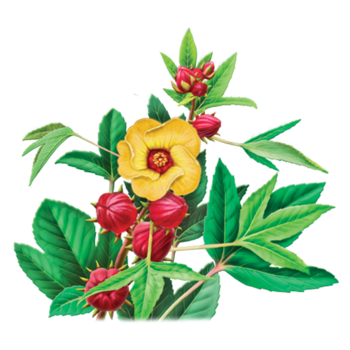 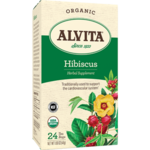 Alvita Hibiscus Tea is made with premium-quality, organic hibiscus calyces, and exudes a refreshingly tart flavor and light floral aroma. 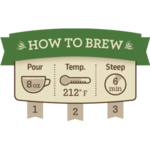 Place one tea bag in a cup and add 8 oz of boiling water. 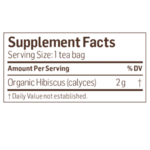 Cover and steep for 6 minutes. Gently squeeze tea bag and remove.